From breweries to biergartens to books – and other places that don’t start with B – local businesses in Huntsville offer up a lot to love. But several local merchants also help show the love, by donating a share of proceeds to good causes. Here are just a few examples of ways you can make the world a better place by enjoying the best of Huntsville. 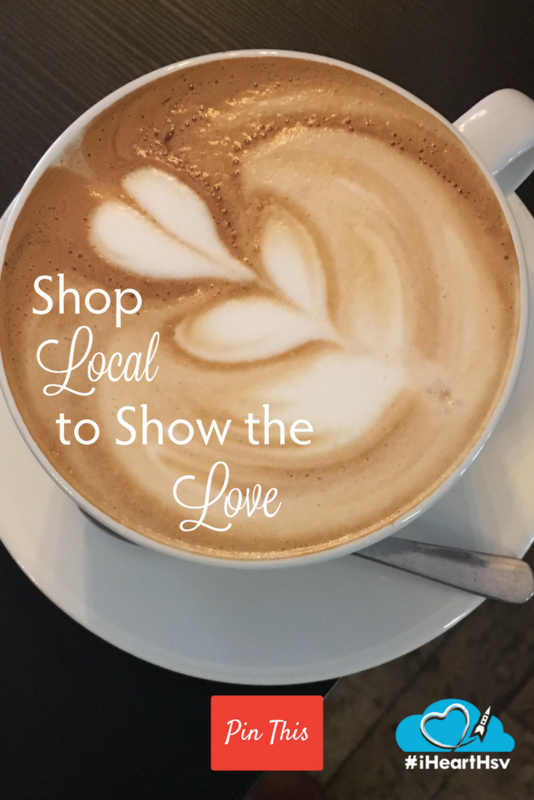 Visit some Huntsville businesses on the right day, and your purchase will help support some great causes. Start your week off right on Monday at Straight to Ale at Campus No. 805 in Huntsville. It may be hard to feel the love on a Monday, but Straight to Ale will help you show the love with Brews to Benefit, supporting a different local charity. Blue Pants Brewery in Madison each week holds “We Care Wednesdays,” when one dollar of each beer purchased in the taproom goes to a local non-profit organization. 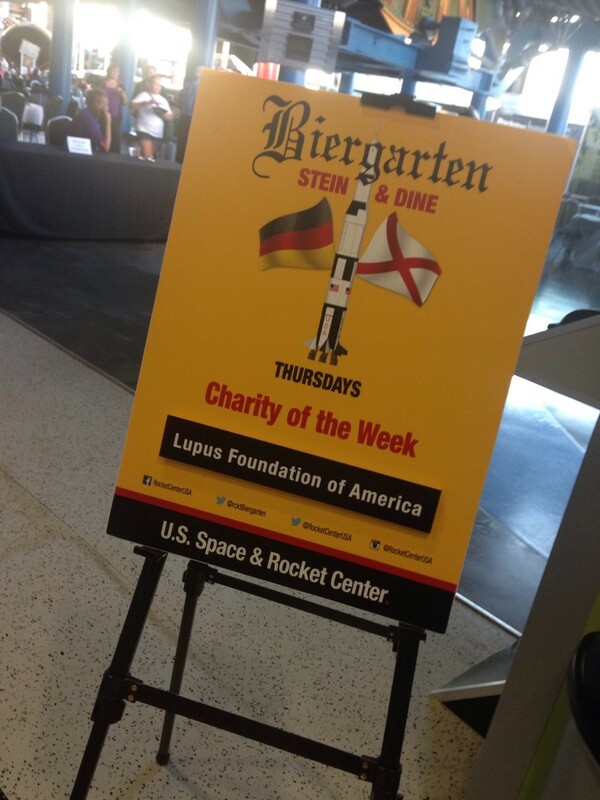 For the U.S. Space & Rocket Center’s Biergarten, that day is Thursday. Which, as it happens, is the day each week Biergarten is held. So if you’re there, you’re showing the love. Each week, a different charity is selected to benefit from Biergarten sales. Once a month, Pints & Pixels in downtown Huntsville holds a charity day, when 10 percent of their daily proceeds go to support a different charity. 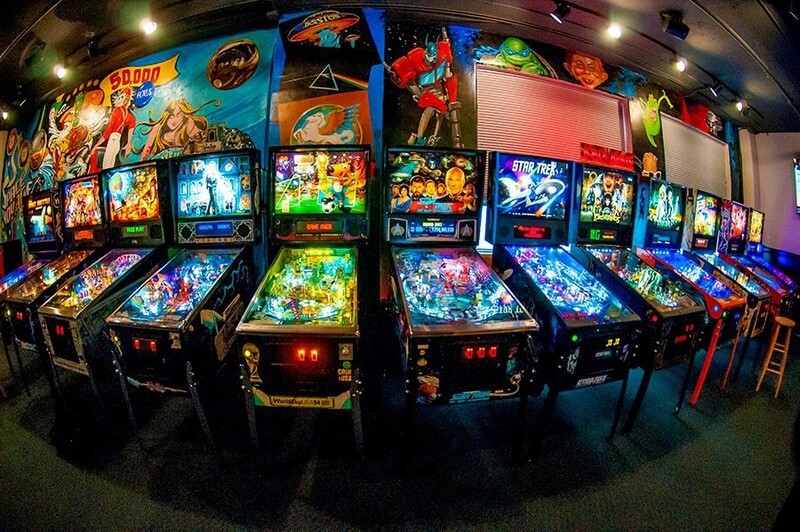 Bring a "Player Two" to help you play video games, enjoy chili and their bar, and support a good cause. 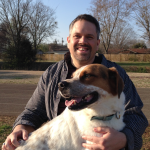 Pick out certain items anytime at some Huntsville businesses, and you’ll find that you’re not only getting something good, you’re doing good by getting it. 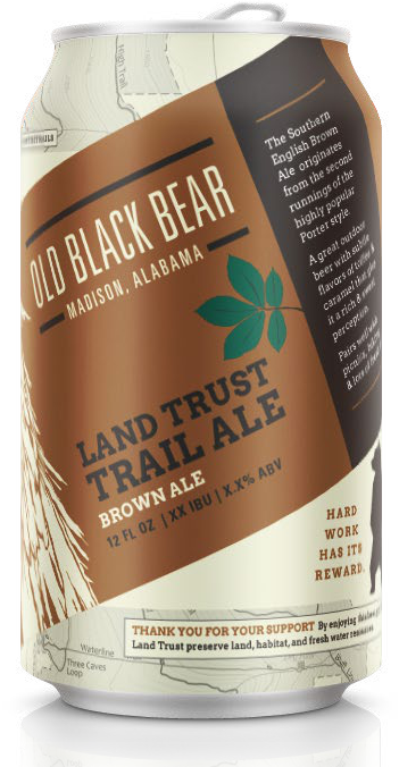 Huntsville’s known for its hiking (and running and biking) trails, and you can make a contribution to local green spaces with every purchase of Land Trust Trail Ale at Old Black Bear Brewing in Madison. Or you can pick up some Whooping Crane Red Ale, and help save an endangered species. When you visit Lowe Mill ARTS & Entertainment&apos;s Alchemy Lounge, you can help fight hunger while you’re quenching your thirst. By purchasing a Tableya “Product of Change” hot chocolate, you can help provide nutritious school lunches to elementary children locally and globally. Whether it’s the Downtown Rescue Mission Thrift Store, where your purchases help meet the physical and spiritual needs of homeless people in northern Alabama and southern Tennessee; A New Leash On Life Market Place, where you can buy donated items and help raise money for vet bills for homeless pets; or the Friends of the Library Bookstore where you can buy books to help other people have access to books, there are several places you can help make the world a better place just by shopping. 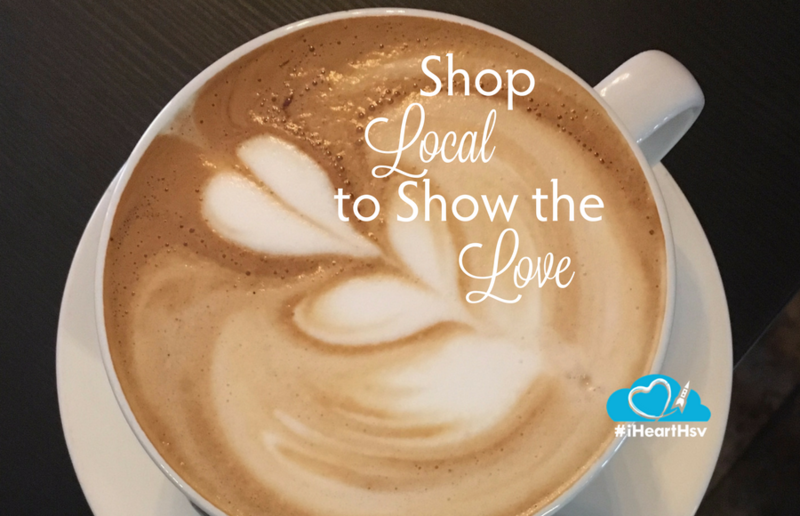 These are just a few examples of the many opportunities for you to show the love with Huntsville businesses. Have a favorite we missed? Let us know!